1) It's very interesting hearing SD as a 3-piece, with no 2nd guitar. It mostly works, and gives it an even more raw sound. 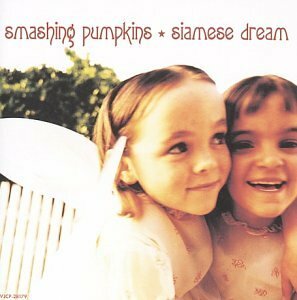 3) It's good to see the younger generationz digging classic rock acts like SP. Reminds me of when I was an 8th grader obsessed with Led Zeppelin. Did you guys even read the post? Sorry guys, should’ve been more specific. 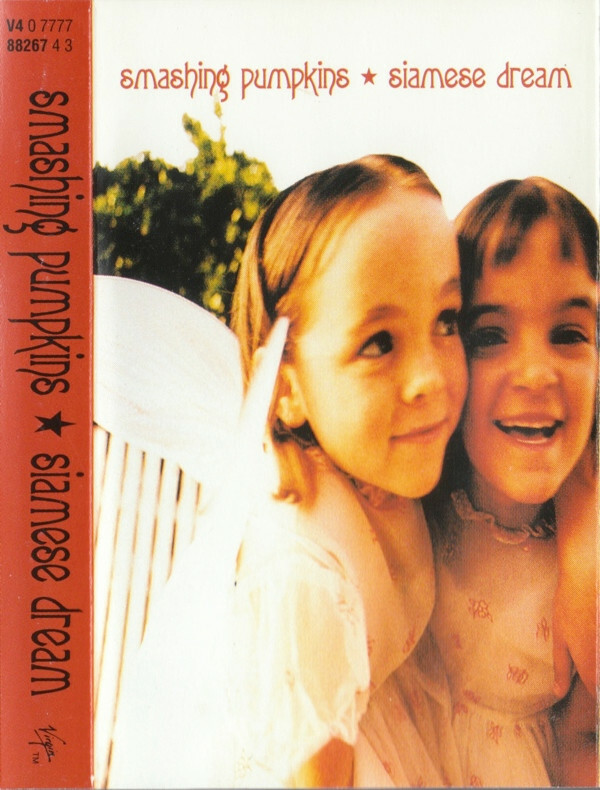 Siamese Dream Full Album MINI-DISC Cover. Anyone? Thread delivered on the second comment.